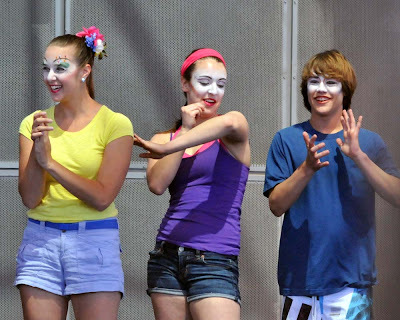 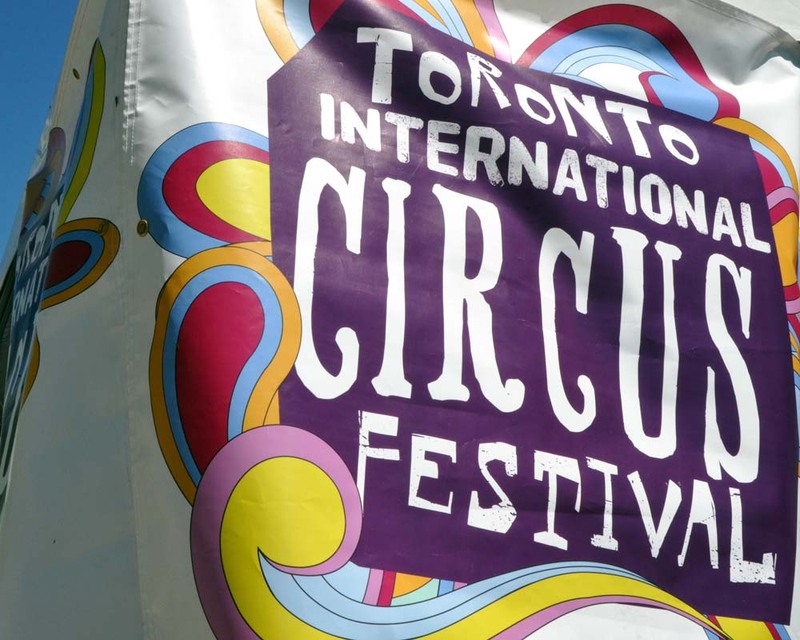 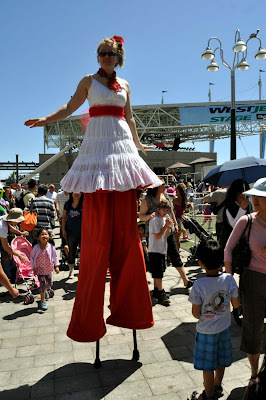 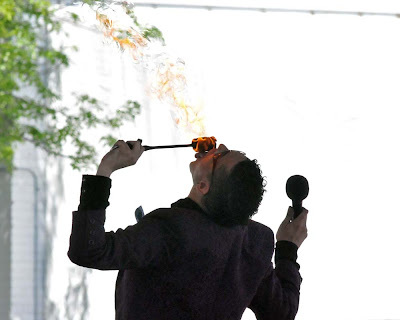 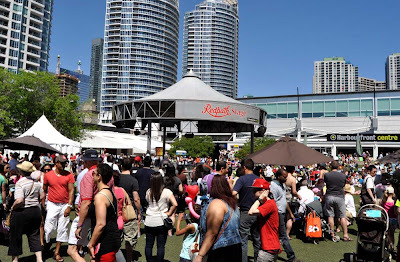 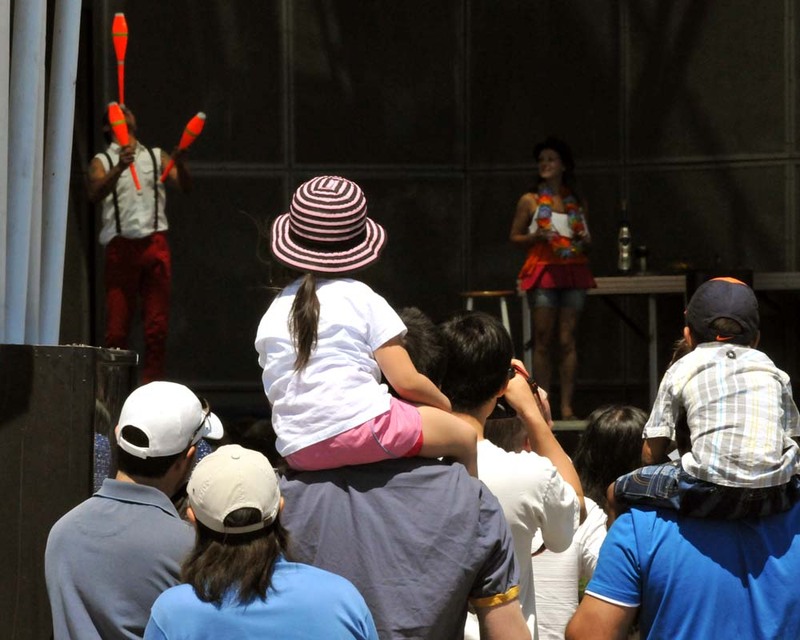 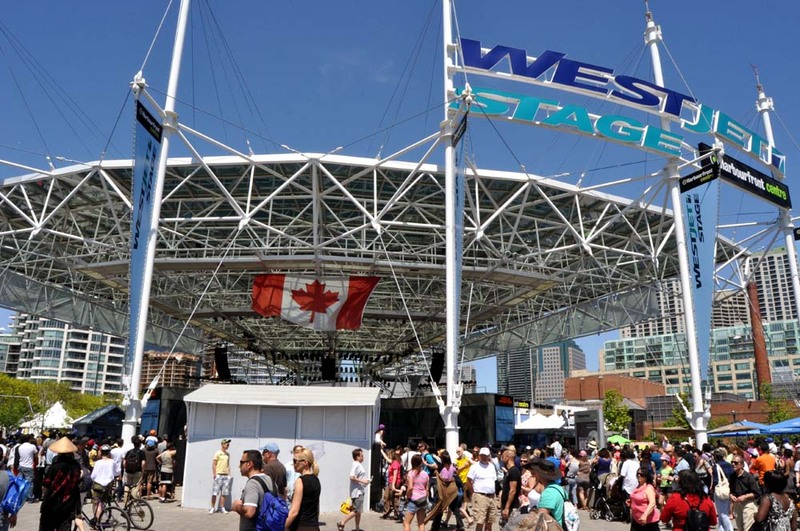 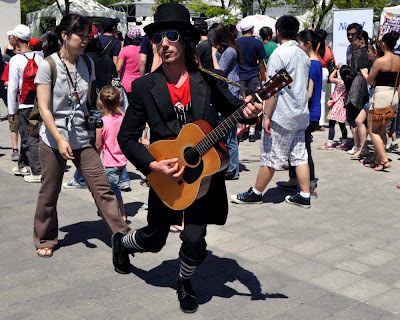 Thousands of visitors filled Harbourfront Centre for the FREE #Toronto International Circus Festival during the Victoria Day 2012 holiday long weekend. 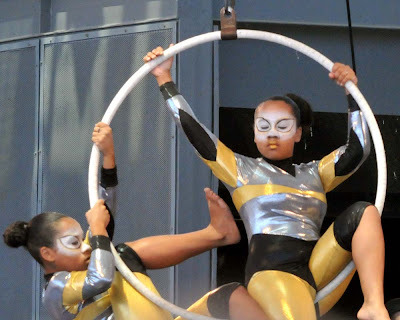 The event was created by Zero Gravity Circus (ZGC). "Experience eye-popping acrobatics, side-splitting comedy and mind-bending daredevil stunts - featuring lunatic unicyclists, world-class acrobats, unflinching fire eaters, sky-scraping stilt walkers, brazen chain saw jugglers, genius balloon sculptors and harebrained clowns & characters everywhere!"